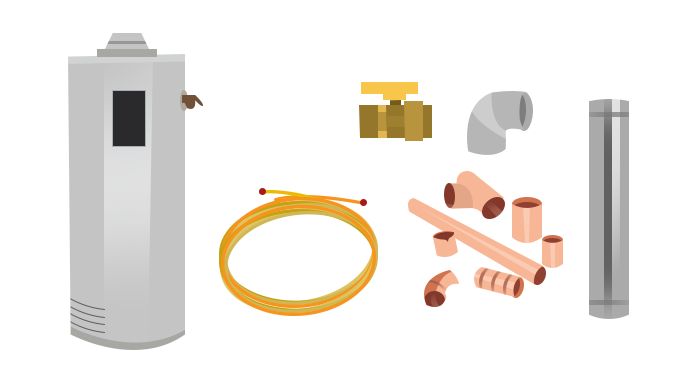 You’ve just found the easiest way for you to have your heating, cooling or hot water system replaced for your home in the greater Pullman area. Replacing your HVAC equipment can seem a bit overwhelming – we promise it’s much simpler than it seems. With a new system from FurnaceUSA you skip all the wasted time, markups & overhead of the traditional heating and cooling industry. No longer will you need to have a salesperson in your home – let our technology based solution save you time and money. Once you submit your order – our backend systems kick in – we access publicly available information about your Pullman area home from a variety of sources to begin planning the job. We use this information to determine correct size and exact model needed for your home. Once all the information is has been compiled for your home and the equipment selected a number of processes kick in to get your job ready. Our Pullman HVAC experts ensure the exact required equipment will be installed in your home. We also begin the back end process of pairing the best install team with your specific type of installation. Although we rely on technology in various ways to put your job together – we also rely on our dozens of years of experience in the conventional HVAC industry. Our processes are comprehensive but our goal is simple – we want to you to experience simple and efficient installation of your equipment. The city of Pullman is located in Washington, Whitman County. There are numerous companies offering Heating, ventilation, and air conditioning (HVAC) services. This shows you the importance of HVAC services in this county. Your comfort is the reason companies like FurnaceUSA exist to take care of your air quality, warm water, and to take you through the cold winters and hot summers. 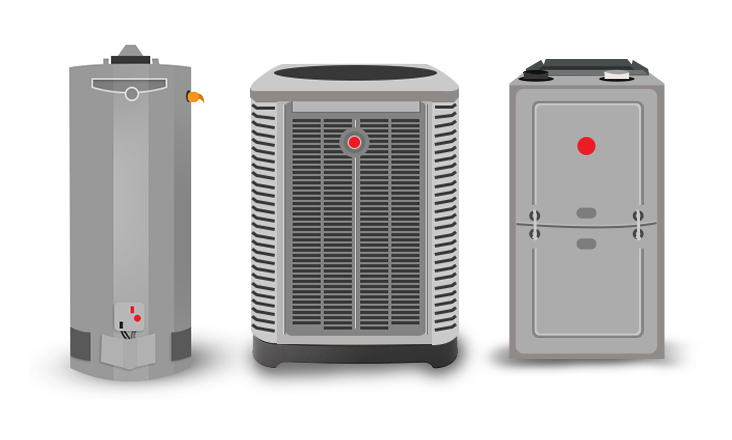 Your furnace systems control temperature and circulate air throughout the home during winter. It also filters allergens and dust elements. Pullmans HVAC technicians recommends yearly maintenance schedule to keep it functioning optimally. Your air conditioner is important to control air moisture and temperature during summer. The filtered clean air circulates throughout the home. It is essential to maintain the filters so that air can pass through. Clogged filters make the air conditioner strain hence damaging it and consuming a lot of energy. HVAC installation services prevent you from freezing to death or sweating like a beast. Air conditioning helps you prevent molds which are prevalent in dumpy hot environments. Your indoor climate is as important as your health. Your furnace needs to work efficiently during winter to keep your room temperature cozy for you. Installation and maintenance of your HVAC systems are as important as your energy savings. 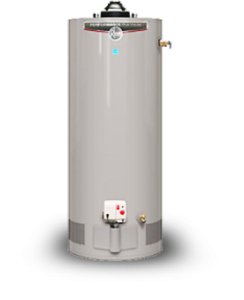 Saving a few coins from a properly installed and well-maintained water heater system or air conditioner system is important. Your savings could be redirected to other important tasks. Maintaining your HVAC systems ensures that you also prevent major break down requiring you to spend a lot on major upgrades or replacement. 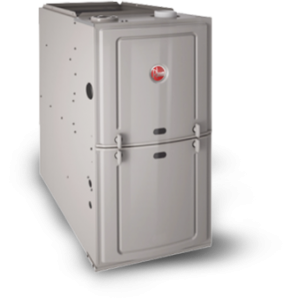 FURNACE USA – YOUR PULLMAN HVAC INSTALLATION EXPERTS!